Exposure to biological and chemical contaminants can pose serious health consequences. A failure to properly remove such substances can contribute to unhealthy and dangerous environments. 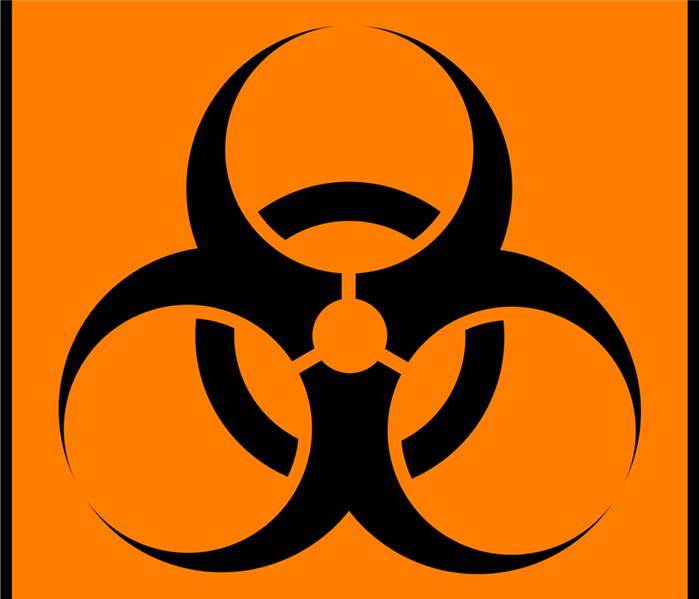 SERVPRO of Lynchburg / Bedford & Campbell Counties is trained to safely remove biohazards and dispose of them properly in accordance with OSHA and health regulations.